Nothing new in this report as far as I can see and unclear what the companies have done to qualify in the different categories. 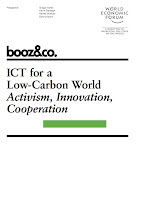 But good that they include the 98%/Greening with IT aspect (helping customers to reduce emissions beyond ICT). For the sake of transparency it would be good to list what the companies have to qualify in the different categories. Probably the people writing this were either told to focus on the "2%/Green IT" or they have little experience in this field (as so much details are given to the 2%/Green IT discussion, and so little to 98%/Greening with IT). 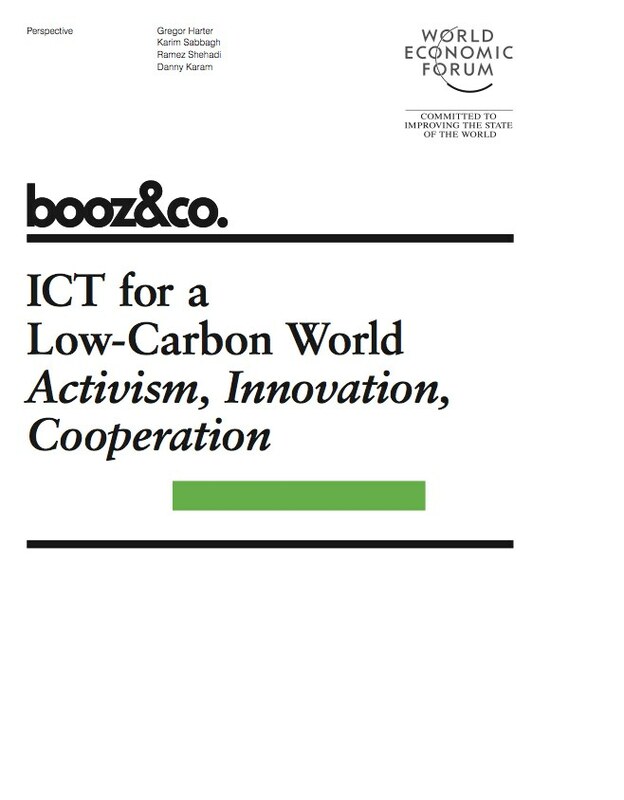 In the Booz report the 98%/Green with IT is called "Green Innovation - Business potential of environmental sustainability products beyond ICT".